Mox 915MHz XS - for small remote controller - Actuna Sp. z o.o. 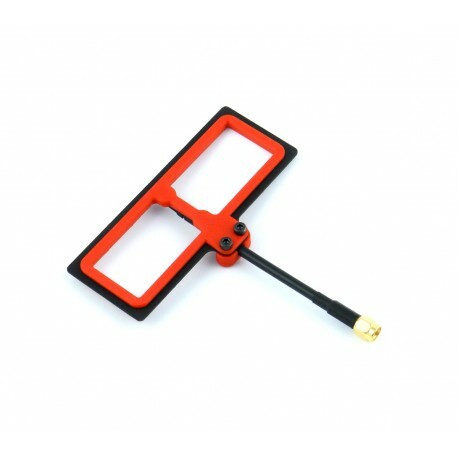 This is the version of the Mox antenna designed especially for users of smaller devices such as TBS Tango, FrSky X-Lite, Dark Knight Radio - Nirvana, Flysky FS-NV14. For the Crossfire TBS module, please select the SMA connector. For the FrSky R9M module, select the RP-SMA connector. The plastic elements are made in 3D printing technology, the color is sent randomly. If you want to ask for a specific color, please write to us before you place an order and check if it is possible.